90 x 340mg Veg. Caps. Wild Yam is a native to North America. Its roots yield an alkaloid which is a muscle relaxant. It contains diosgenin, a glycoside which converts to the hormone progesterone. It can also be used to regularise menstruation and relieve menstrual cramps. Wild Yam is a helpful supplement. 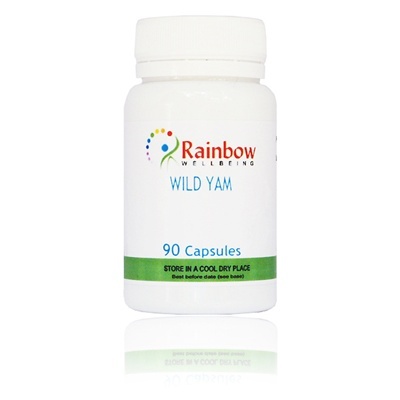 Each Vegetable capsules contains; 340mg of Pure Wild Yam, no additives or fillers of any kind.